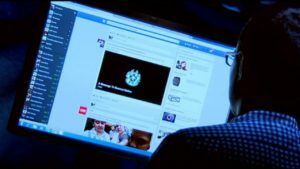 There are lots of reasons why you would want to hide what you are viewing or using on your computer. Granted, some are a little less wholesome than others, but whatever your motivation, Flash Windows Hider is a program that might be able to help. This little tool will hide anything that appears on the toolbar, including the toolbar itself! When you open Flash Windows Hider, it quickly scans for any items in the toolbar. It lists them so that you can choose which you want included when you use the hide hotkey. This system means that the program is customized for a given "session", so remember that if you chose your applications, but later open another, it won't disappear when you hit the hotkey unless you go back and include it in the Hide Windows list. Flash Windows Hider allows you to choose any combination of keystrokes as a hotkey, as long as the combo isn't already being used by another program. You can also access the program by right-clicking on the tray icon when minimized and, if you wish, you can actually hide the tray icon itself. 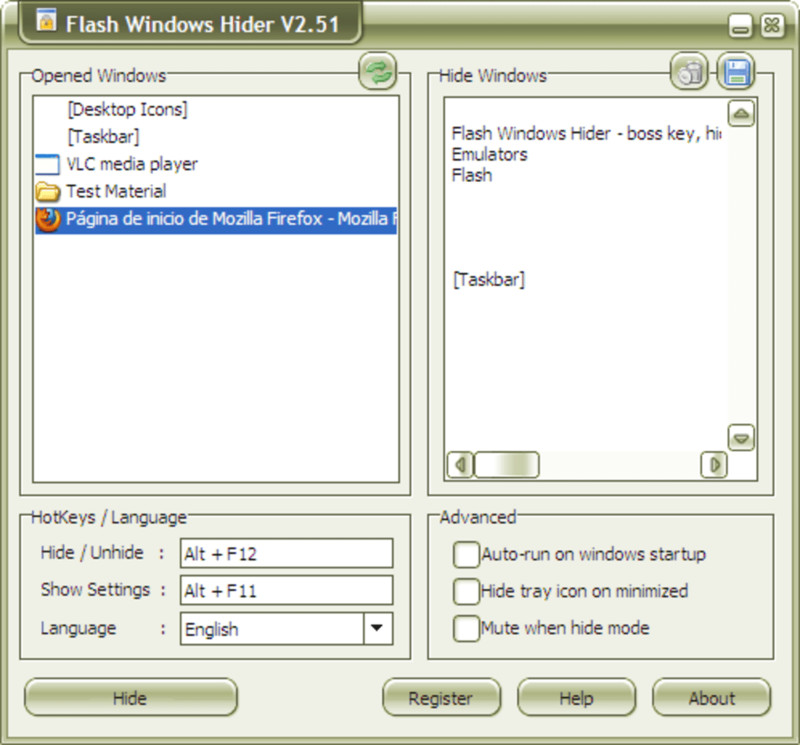 Flash Windows Hider can also be set to auto-run on start-up, and you can choose to mute the applications you hide. That's pretty much it as far as options go, but on the upside, Flash Windows Hider is available in a wide selection of languages. No one would argue that Flash Windows Hider is a pretty or multifunctional program, but it does do what it says it will with no problems. The auto-mute function and programmable hotkeys are particular high points, and if you just need to hide applications in a hurry, Flash Windows Hider is as good an option as any. 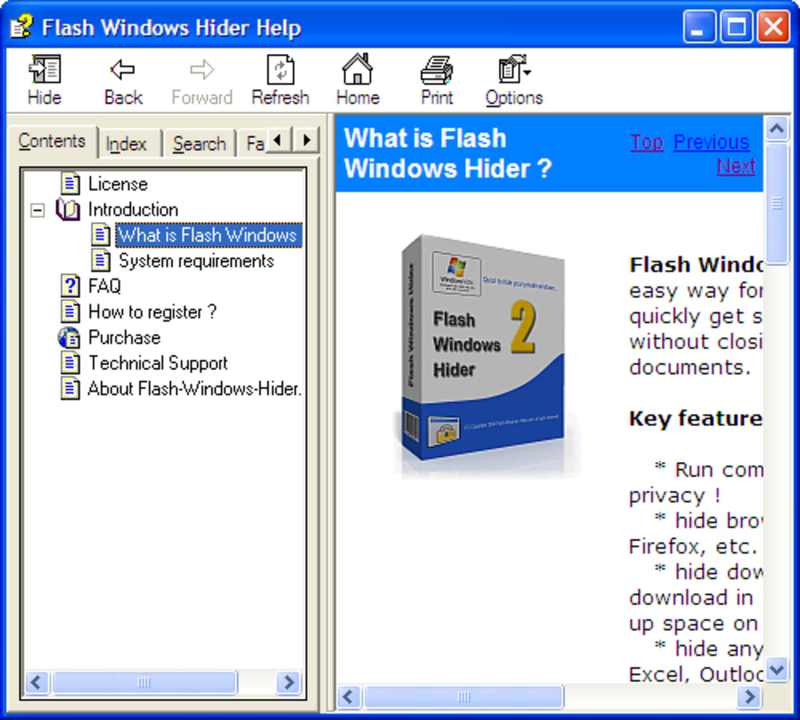 What do you think about Flash Windows Hider? Do you recommend it? Why?